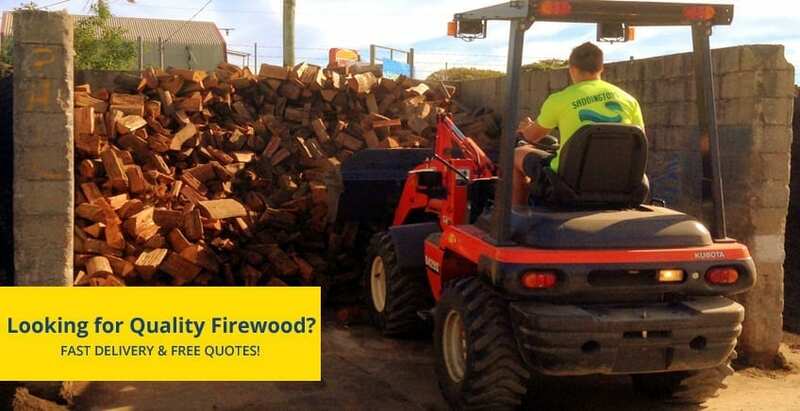 Looking For A Quality Firewood Supplier in Lake Macquarie? Saddingtons supply quality firewood to the Lake Macquarie & Newcastle area. Fast Delivery, Free Quotes. Our firewood is priced by the bobcat scoop and we offer discounts for bulk firewood orders so call us today to get a free quote. 2. We have the firewood delivered to you in a Saddingtons small tip truck. Charlestown, Warners Bay, Belmont, Caves Beach, Swansea, Toronto, Morisset, Edgeworth, Glendale, Cardiff & Valentine. 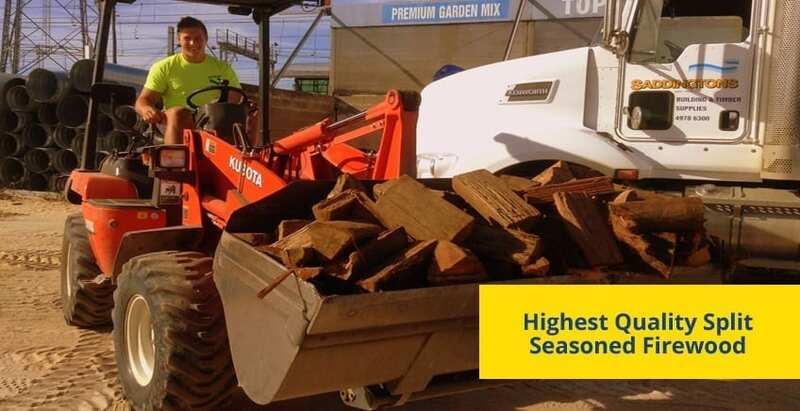 Saddingtons Landscape Supplies department only supply the highest quality of hardwoods or iron bark that has been split & seasoned for optimum burning performance. 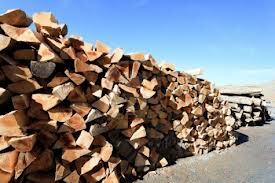 We can often provide same-day or next day turnaround times, even on the largest of firewood orders. We supply, install & repair almost any brand of door.